Thanks to everyone for ‘hopping’ by to read about Montana and leaving your comments! 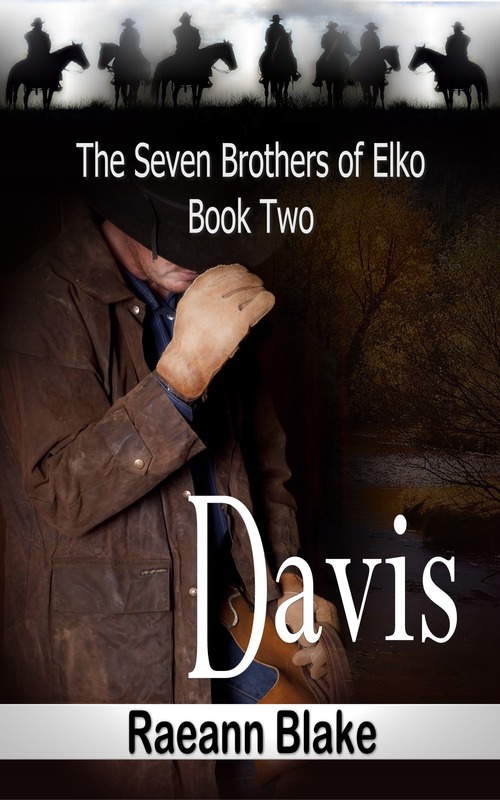 As most of you know, we are still shooting for a February release for Davis (The Seven Brothers of Elko: Book Two). That is still my hope, but I have to add a caveat. Although Davis is now sitting with the editor and proofreader, there is still work to be done on it by me and that is where the bottleneck is. I’ve had several weeks now of ill health and although I am better, I am far from well yet. I just wanted to let you know that I am working as much as I can at this point, but if we do have to slide the date over into March that it was never our intention and the fault lies with the nut behind the wheel. I just ask that you hang with us as I work through all of this. Thank you for stopping by. Congratulations to the winners. And happy reading! I admit it. I love Montana and I am convinced that I was born there in a previous life. There is a connection of spirit that I feel every time I cross that state line. My books will often take you there with some of them being either entirely or partially set there. 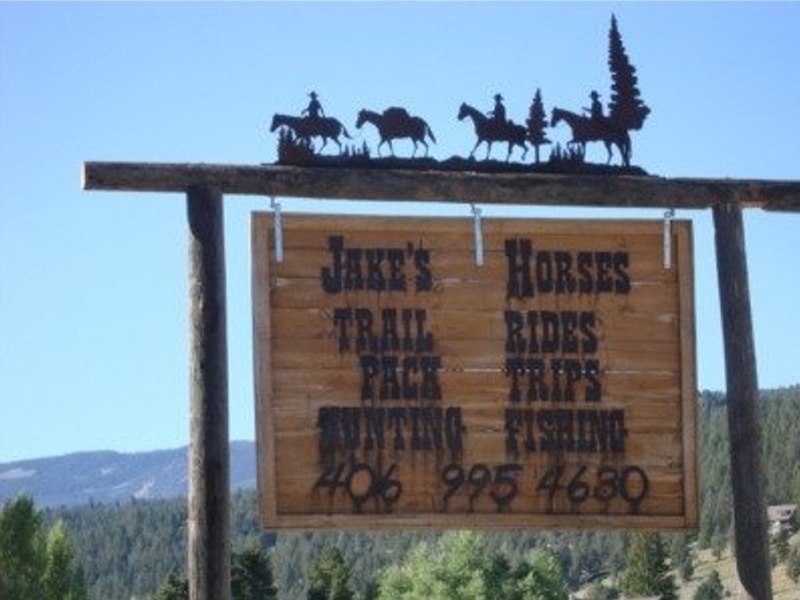 Those settings are usually in and around Bozeman, including a side trip down to the fictitious “Crooked Creek” in Jake. I have to say that some of the books centered in Montana were written prior to my having visited the state. I did some extensive research regarding the environment, etc. Of course, the day did come when I put my foot down and insisted that I simply must visit to ensure that I had everything correct. Few words evoke vivid images of days long gone as the name ‘Montana.’ Montana’s history is as rich and diverse as its topography which is roughly defined by the Continental Divide that runs on an approximate diagonal line through the state from northwest to south-central, splitting it into two distinct eastern and western regions. The fourth largest state and the largest landlocked U.S. state is home to the prairie lands of the Northern Great Plains on the east and the mountainous western region, most of which is geologically and geographically part of the Northern Rocky Mountains. The individual ranges that blend together as part of the Rockies have colorful names that add to the imagery for the perpetually imaginative among us. Names like the Absaroka and Beartooth ranges, the Cabinet Mountains, the Anaconda Mountains, the Missions, the Garnet Range, Sapphire Mountains, and Flint Creek Range bring sights and sound of mountain men and work-hardened cowboys carving out their existence in a hostile and unforgiving environment. To really find Montana, get off the Interstate. Find a quiet (not tourist-heavy) time to drive down and visit one of those ghost towns like Virginia City. Walk around and view the pieces of the past. Then close your eyes and listen. Can you hear them? There’s a big herd bedded down just outside of town in preparation for a big trail drive. The tinny sound of the old piano is playing inside the saloon over there. The laughter flows out past the swinging doors as easily as the beer flows from the taps. The hands from that herd are headed into town for their last chance to spend a little money from their pockets and a little time in the company of the women over there. They won’t have such a rich chance for a while and they don’t want to miss this opportunity. The unlucky ones who had to stay behind are either out watching the herd or gathered around a campfire, fingers wrapped around metal cups that hold hot, strong coffee to help ward off the chill in the air. The sights, sounds, and smells of Montana are all around you with the creaking of saddle leather, the clip-clop of the horse going by, the smell of… a diesel tour bus pulling up. Sigh! Yes, it can be difficult to find a place where the tourists don’t roam more freely than the antelope. 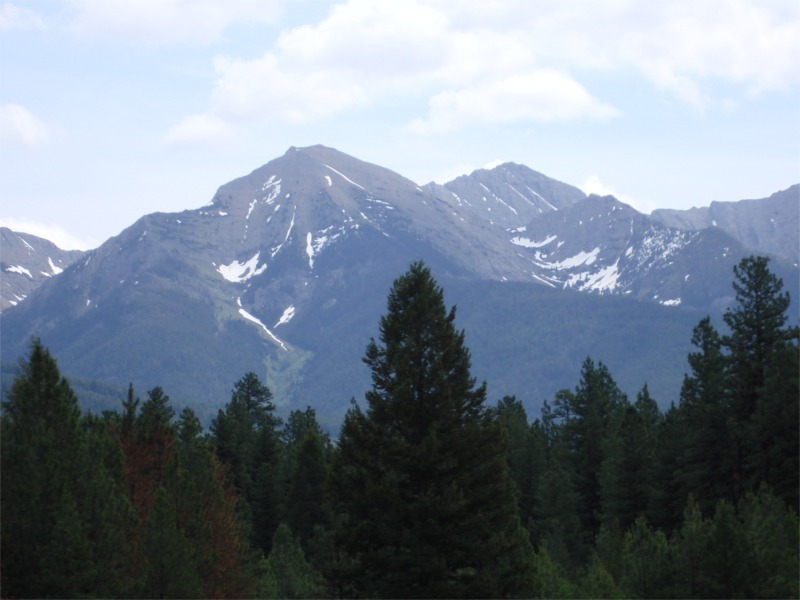 Along with the scenery, people from across the nation flock to Montana for blue-ribbon trout fishing, white powder skiing, hunting and wildlife viewing, the pristine lakes, and numerous national parks. And then you have the artists. Montana is to artists what Hollywood is to aspiring actors. If there is a medium in which any type of art can be crafted, there are artists in Montana who can make it happen. If you are there, don’t miss the “downtown” places around the state. Walk through any downtown street and you’ll find shops that carry a veritable treasure chest of the creations by those artists. You can find everything from paintings to handcrafted home décor, from exquisite jewelry pieces to sculptures fashioned from every imaginable material. Don’t miss the chainsaw sculptures, too. And once you have bought the t-shirts and all of your souvenirs, get out of town. Leave the tourist traps behind, head out on the back roads and set your imagination free if you want to see the real beauty of Montana. 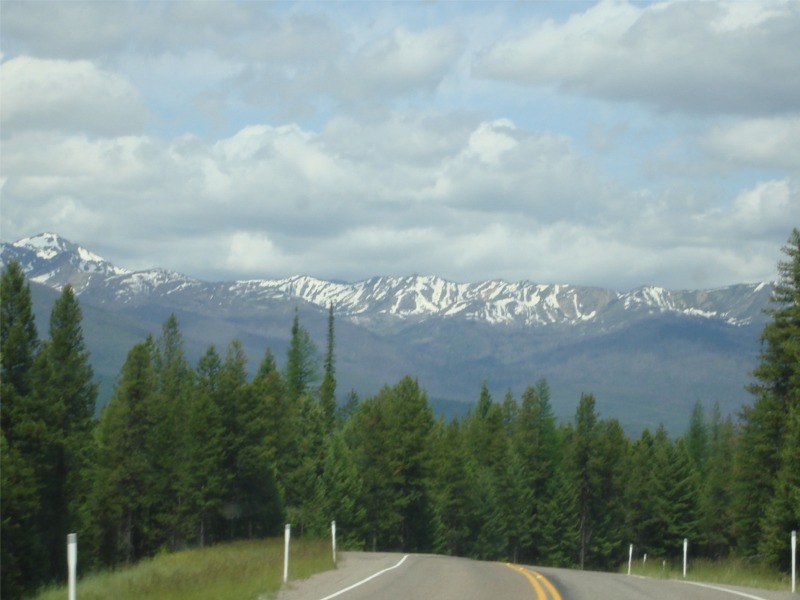 Travel Highway 83 up through the Flathead National Forest past Seely Lake and Swan Lake on your way up to Kalispell and Whitefish. You will find stunning and unspoiled majesty there. If you get the opportunity to visit, don’t drive through it 70 MPH down the Interstate. Slow down. Look around. That’s thousands of years of history right out there on the other side of the window. And if you take the time and open the window to your imagination, you can hear it, you can see it, and you can feel it. To celebrate Montana, I am giving away a few items that I would want to receive from the Montana Gift Corral, my favorite touristy souvenir shop in downtown Bozeman. 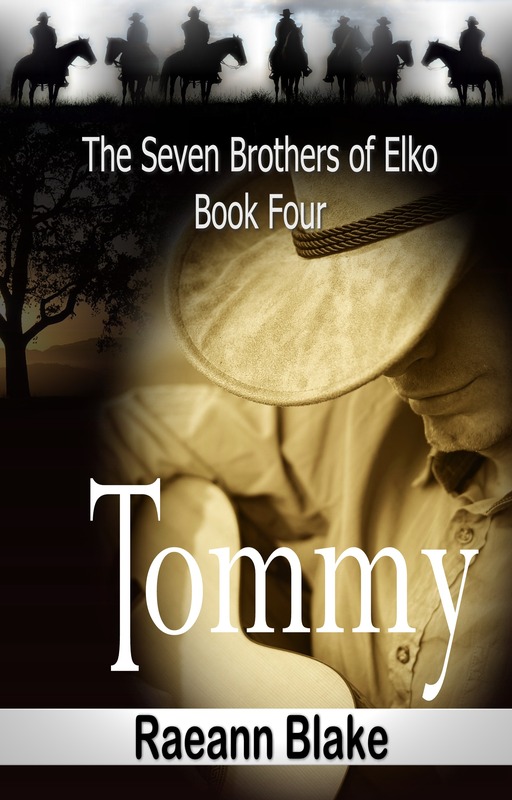 Each of the three prizes will include 2 mini-“book cover” bookmarks for Jake and Davis, the first two books in The Seven Brothers of Elko series. 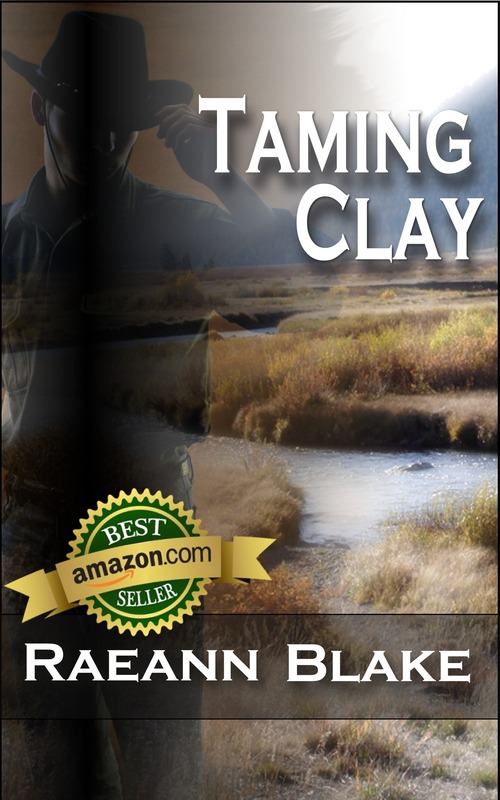 And if you get ready to take a trip to Montana, Taming Clay and Red Says I Love You are both set there, so drop by for a vist with Clay and Hailey or Josh and Cass. 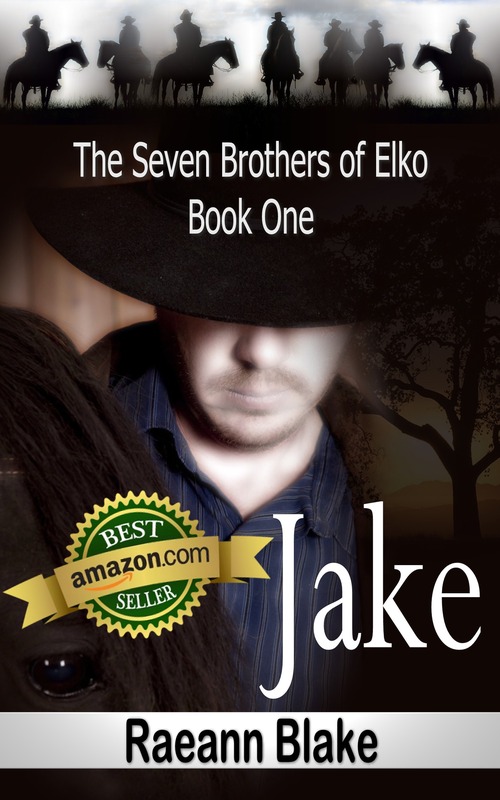 And, even though they’re officially in Nevada, find out how Jake and Brinley wind up in “Crooked Creek” in Jake (The Seven Brothers of Elko: Book One). And here’s a little teaser. The whole gang winds up back in Bozeman in Davis: Book Two. If you haven’t read them, pick up your copies today. If you already have yours, snuggle up and visit them again.